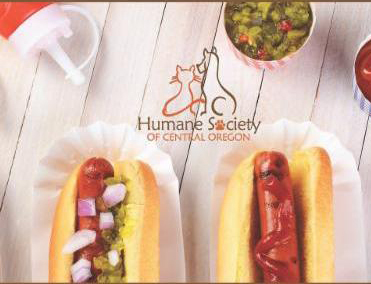 We’re proud to host the Humane Society of Central Oregon’s “Hot Doggie’d Dog Day” Wednesday, July 18th from 11:30 am – 2 pm at First American Title & Escrow in Bend! This event is to build awareness, collect wish list items (see below), and there will also be a pet adoption for those interested! We’d love for you to be a part of this family friendly, community event…so spread the word with us by sharing the event/fundraiser! (And click their name above to “Like” their page). We’ll be serving hot dogs to anyone who brings an item or makes a donation! 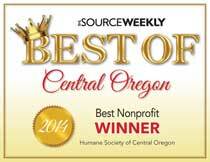 They will also have pets on site for adoption and if you adopt a pet…you can have ALL the hot dogs you can eat!